The Pocono Lake Area ( PA Zip Code 18347 ) of the Pocono Mountains. I've called this place home for many years. This area has so much to offer for everyone from Swimming, Hiking, Boating to fishing and Hunting, Skiing is only minutes away at Jack Frost and Big Boulder and lets not forget just sitting back and relaxing. 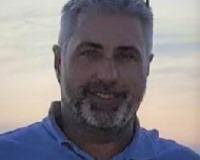 In this area you will find a number of communities each having there own appeal. I guess you could say to each his own. You will also Find Brady's Lake in this area. 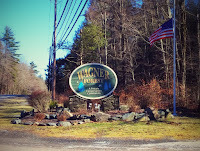 Wagner Forest Park is a nice community with nature conservation at it's core. It's amenity is a small private lake and beach area, Private roads and most of the lots are 2+ acres with lots of Evergreens and tall timber. The homes all sit back 100 feet or more from the road to give you a little more privacy. If peace and quit are what you are looking for then Wagners Forest Park would be a good start. Locust Lakes has 4 lakes,3 beach areas with lifeguards, concession stands and a Playground area. It also has a Private ski hill and clubhouse. The roads are private with the welcome center at the front entrance. Most of the lots are under 1/2 acre some are bordering PA State Game Lands, There are beautiful Lakefronts properties, Chalets, Contemporary's and a few homes near the ski lodge with a view. There are 4 tennis courts at East Lake. You also have Road maintenance, 24/7 Security, Quads and Golf carts are permitted on the roads. 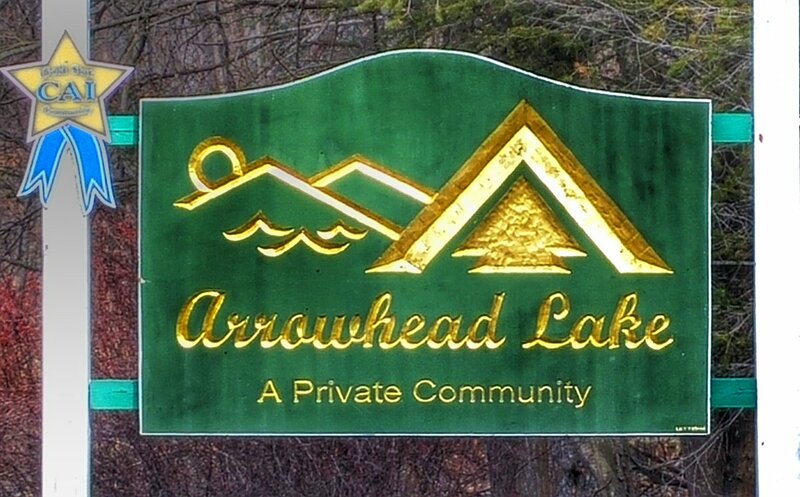 Arrowhead Lakes is the largest of the 3 communities with 2 lakes, 4 beach area's with Lifeguards, 3 swimming pools and Tennis courts. A newly constructed Lodge with a lot of amenities. ( Pool tables, Fitness room, Large rooms for events and commercial kitchen). Private roads with gated security 24/7. There are beautiful Lakefronts and Creek front Properties. Some of the home's border Pa State Game Lands. This community has it all. Golf carts and side by sides are permitted on the roads.